Let’s spend the New Year’s Eve in Budapest! Just as in many places of the world, there are huge celebrations in Budapest as well to say goodbye to the past year and welcome the fresh, bright new one. 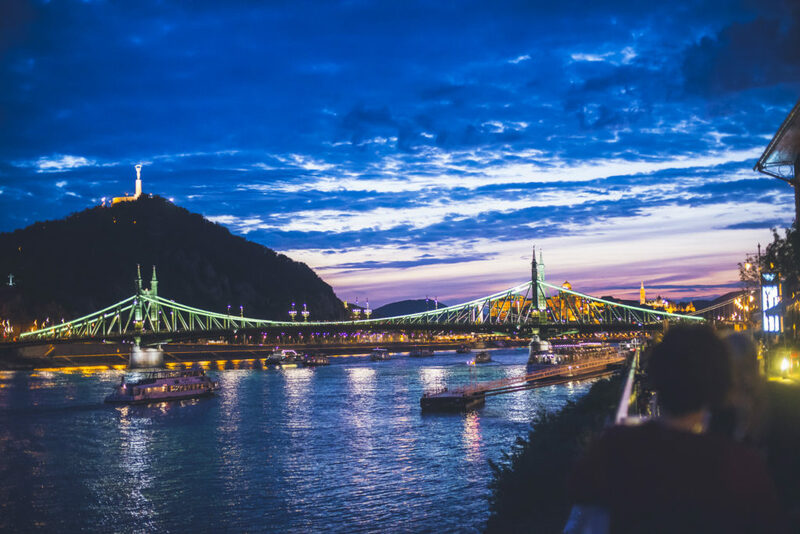 Nowadays, the Hungarian capital is a popular destination to spend the last days of the year with partying, enjoying the bath culture and the possibly snowy streets of Buda and Pest. Unconventionally the biggest parties take place on the last day of the year, so you should decide amongst the many possibilities instead of a habitual panic: where to go, what to do. The city shows its most enchanting face in wintertime, thanks to the Christmas lights covering the whole downtown. Everything seems more elegant and you suddenly start to believe in miracles: these days could be the best last days of the year if you choose Budapest for celebrating. Endless mulled wine, sparkling champagne and tasty hungarian wines are welcome, after a chill in one of the city’s best baths. Usually we can’t count all the NYE’s parties, but there are many types of it, from a familiar small celebration in a cozy bistro, to giant mega parties in high standard nightclubs. Open-air street parties in Vörösmarty Square or Nyugati Square, totally mad balls in the ruinpubs, where you can dance like nobody’s watching. The choice is in your hand. Good to know that some of the party organizer companies or nightclubs offer a dinner with champagne, or all-you-can-drink packages. Anyway, the line-up of the bigger NYE parties is always satisfying with international DJs and Hungarian performers. You can be sure that if you want to rock till noon, an insider local will show you the proper after parties too. We try to give you some advice, how to survive New Year’s Eve with a lots of joy, fun and coolness,without arguing about the parties, programs. One of the most exciting ways of spending NYE in Budapest would be an opportunity that is colourful, unique and unforgettable. The location is the Symbol Budapest Club, Bar & Restaurant, that means quality entertainment and service since decades in the capital. The night will begin in the 220 years old cellar, where an unlimited amount of traditional Hungarian food & drinks are being served from 8pm. This will go on until 11pm, with extra care on focusing the quality of the items. In order to make sure that the mood is authentic, there will be gypsy music around the room. The capital of Hungary is always a good choice, but during the festive season, the city shows it’s calmness and charm. That’s why a cruise could be legendary. You can choose from a daytime boat trip or a night cruise with programs. Say „cheers” under the Chaing Bridge! 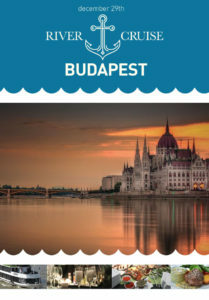 Spend the new year’s eve with a romantic boat trip on river Danube! 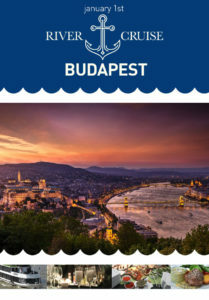 Delicious Dinner, All-inclusive bar and the unforgettable Budapest Panorama from the middle of the Danube! ATTENTION! ATTENTION! First time this year, you may join to our crew and enjoy an unforgattable boat cruise before NYE and the 1st day of the year as well! As all around the world, we like to celebrate the last moments of the past year and the first moments of the next one at huge squares with a lot of people. Grab a bottle of champagne and some hot tea, and go to Vörösmarty Square, Szent István Square or Nyugati for a nice street party! 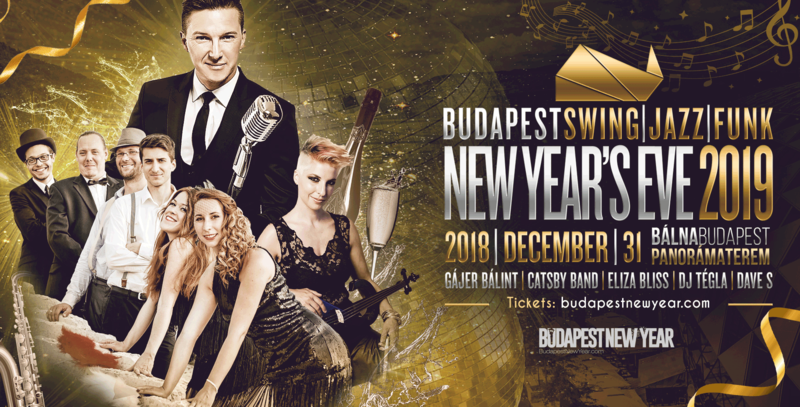 If you ever heard about a huge and exciting party, let’s multiply it by two, and buy tickets for the NYE 19 Budapest – The Biggest Club New Year’s Eve in the city ! The celebration will be in a Light Club, the biggest Club in Budapest. More than 10 Dj are the guarantee that the music and the atmosphere will be awesome, and unforgettable! Choose the biggest club New Year’s Eve Fest in Budapest. Choose the VIP packages with private tables and drinks for a more exclusive feeling. The Hungarian cuisine is worth more than one night, but NYE could be one of them. Try a new one, or, book a table at a music restaurant. The champage deserves delicious garnishment! Bálna Bisztró enchanting panorama overlooking the Danube, the Liberty bridge and the Gellert hill offers a NYE lunch too, with live music and nice people. Music and theater are always represent something special and magical, on NYE as well. The Hungarian capital’s cultural life has alwasys been famous and the concert halls, theaters are well prepared for the last night of 2016. Franz Liszt Academy of Music organises a concert in association with Amandina Percussion Group, Gabor Presser and Mariann Falusi. 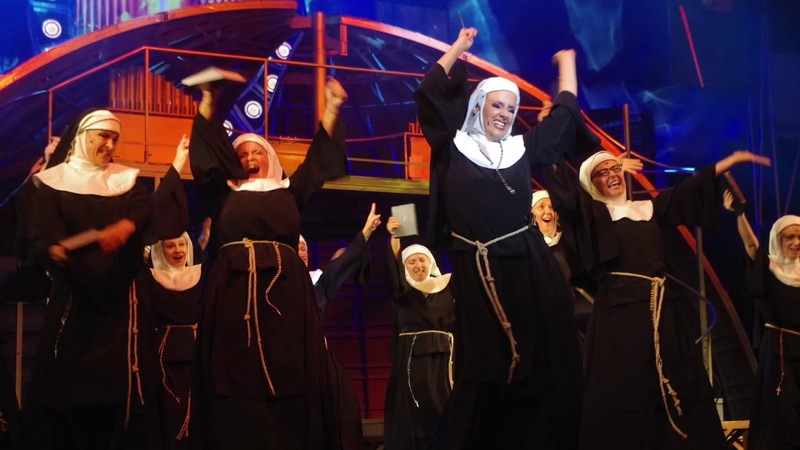 SISTER ACT the Musical – New Year’s Eve Gala Night at Operett Theatre. A movie night with 50 liters of popcorn from a cinema, or a nice cooking party at your place could be weird at first sight for a NYE, but we promise, you’ll love it. Visit the capital’s termal baths, they’ll be open until NYE’s afternoon. Chill out and relax in the warm spa water, try a new sauna type, and get ready for the party! If you want to be fit int he rest of the year, don’t hesitate, go for a run, or a cardio workout! You don’t have to vow that you are goung to play sports next year, because you’re already a sportsman! The Life1 wellness complexes are open in NYE, so don’t loose yout motivation! 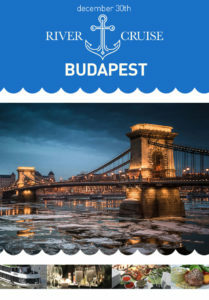 The Aquaworld Budapest Resorts offers a cool NYE party, if you want to celebrate the past year in bikinis instead of cocktail dresses. Do something totally new, something extraordinary! Get a tattoo, go to a fortune-teller, or go for a party all alone. So, you did it in 2017, 2018 needs a new challange! You can be shameless, and try to celebrate the past and the future under a cosy blanket, in front of the television. There’ll be a lot of funny or awkward programs!